Don’t be blue, there’s nothing like the colour of our oceans to bring peace and tranquillity to any sailor’s heart, and this canvas will help you sit back and dream of life at sea. 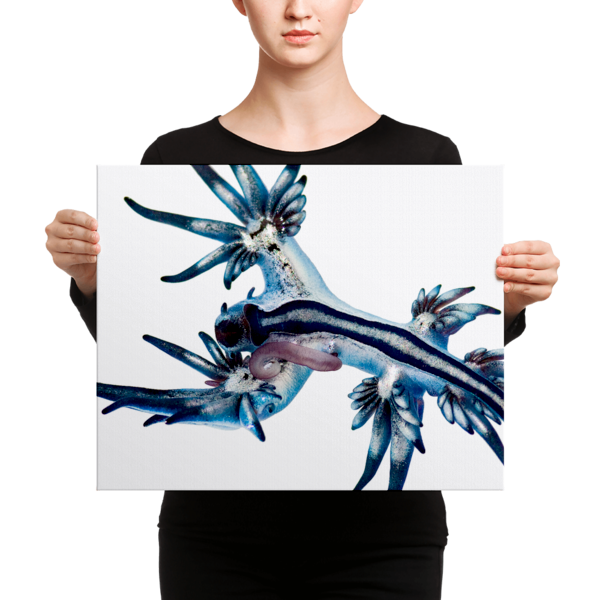 Hang it on its own, or better still display it next to the other two hand-picked images in our Blue Planet series, Serratus and Medusozoa, for a truly beautiful display of underwater artwork. Photograph by Taro Taylor and licensed under Creative Commons.